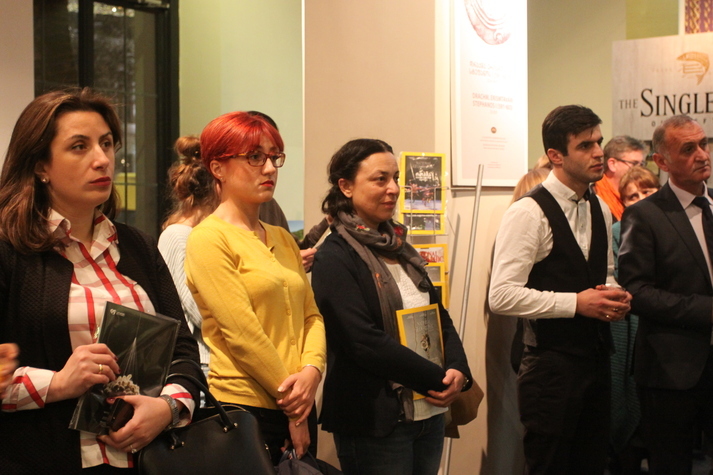 On April 16th-20th, 2018 the Alliances Caucasus Programme (www.alcp.ge) funded by the Swiss Agency for Development and Cooperation SDC and implemented by Mercy Corps in Georgia, hosted a study tour from the Arab Women’s Enterprise Fund (AWEF). The tour included Jordan Municipality Mayors, WEE coordinators and representatives from the Ministry of Agriculture of Jordan to share ALCP’s experience on Women Economic Empowerment integration through M4P approach and best practices used. 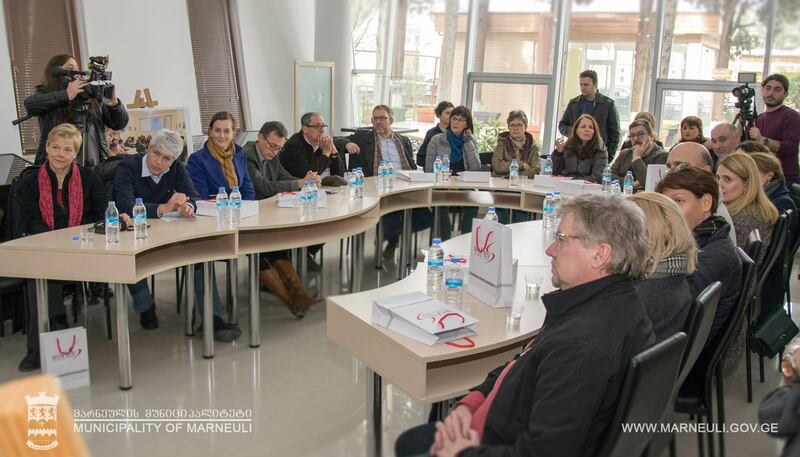 On March 16th, 2018 the Alliances Caucasus Programme (www.alcp.ge) funded by the Swiss Agency for Development and Cooperation SDC and implemented by Mercy Corps in Georgia, hosted eighteen Swiss Ambassadors and Mission Directors of Development Cooperation of Switzerland from Azerbaijan, Moldova, Ukraine, Tajikistan, Kyrgyzstan, Kazakhstan as well as representatives of the Federal Department of Foreign Affairs’ headquarters in Bern. The visit was part of a regional seminar hosted by the Swiss Ambassador to Georgia and Head of Mission Olivier Burki, Regional Director of the Swiss Cooperation Office in Georgia. 'This forum is the first steps where women economic empowerment starts from. The Ajara Chamber of Commerce and Industry (ACCI) is ready to support women entrepreneurs and startups. Through the Women’s Room of ACCI we will help them in preparing Business Plans, liaising new business contacts and follow up their way of achieving success in businesses’ - Tamaz Shavadze, Chairman of ACCI. 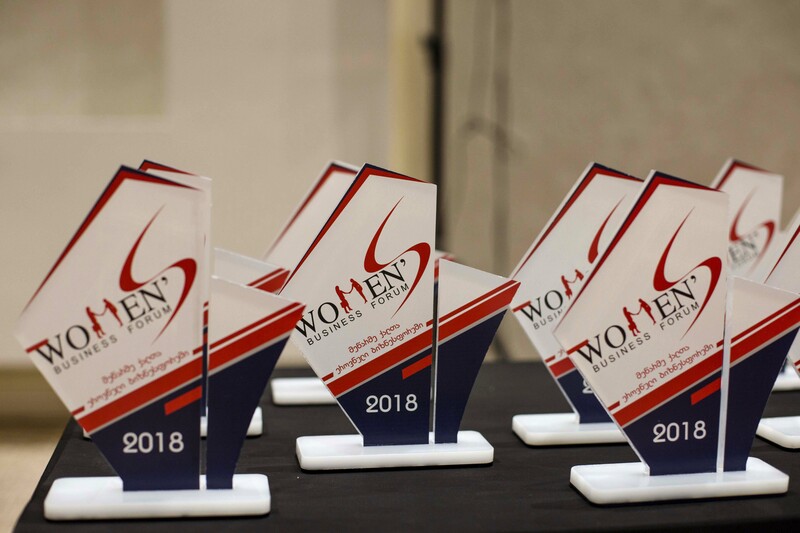 The National Women Business Forum for 300 participants including 180 women entrepreneurs from all regions of Georgia as well as public, private and civil sector organizations concerned with women’s entrepreneurship was held in Batumi on International Women’s Day, March 8, 2018. Management of Animal Movement Route (AMR) and Bio Security Points (BSPs) were the main topics discussed at the ALCP’s 9th Advisory Committee meeting on January 31st, 2018. The Minister of Agriculture highlighted the importance of AMR and its Bio Security Points, their importance in underpinning animal healthcare and livestock export and the need for continued efforts to ensure progress in his opening speech. ‘Despite the positive dynamics there are still challenges and the governmental, non-governmental and private sectors should consolidate to overcome them’ - stated Mr. Davitashvili. Existing gaps in management as well as the positive impact of BSPs were highlighted at the meeting. A short film: What shepherds think about the BSP’s available at ALCP/Videos allowed shepherds views to be presented in full. All participants debated responsibility for managing the AMR and its infrastructure. Land overlaps, lack of resting areas, watering points at the Route, issues of concern for decades - were also discussed. ‘I think inclusion of self-governments in provision of BSPs’ operation is quite possible, local residents can be hired there and I’m ready to discuss this issue with the heads of local municipalities of Kvemo Kartli” - Grigol Nemsadze - The State Representative-Governor of KK Region. 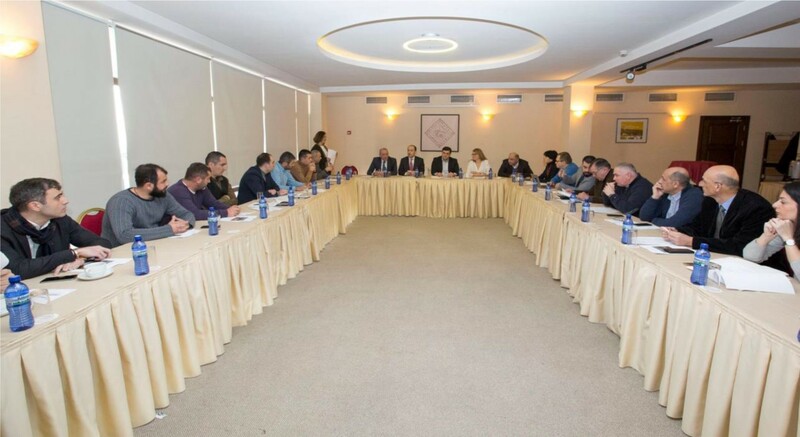 As a result of this meeting the Regional Government of Kvemo Kartli and the Ministry of Economy have agreed to work together for final resolution of contested land on the route. Existing infrastructural gaps at BSP’s will be also solved in time for spring season, stated the Head of the NFA. With regards to BSP’s management and its future ownership the issue is clearly on the table for further facilitation and discussion with all interested parties to find the best solution and develop pertinent strategy going forward. 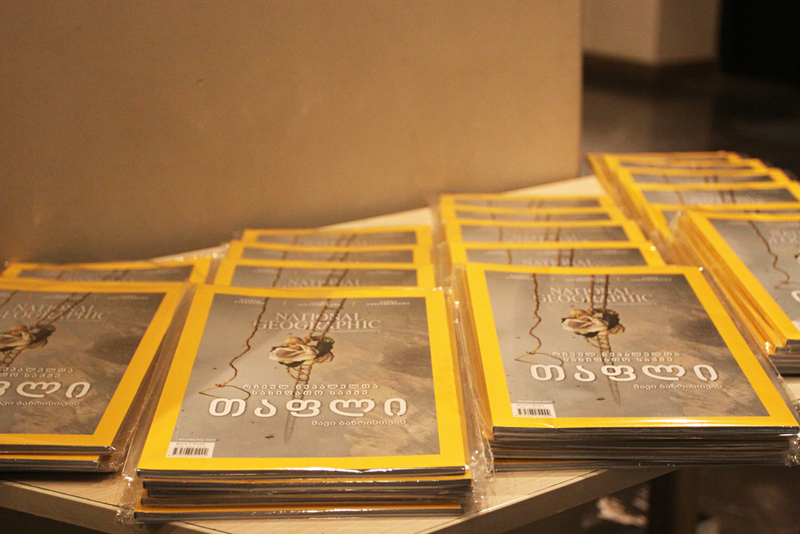 On December 5th the National Geographic Magazine Georgia presented its latest edition which features an article on Jara honey, at the National Museum of Georgia. 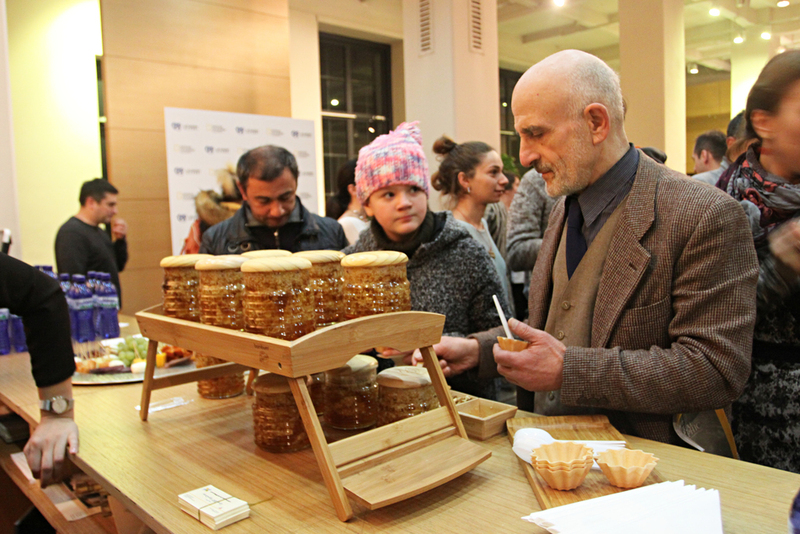 About hundred guests tasted Jara honey and watched a special screening of the Jara movie, which had originally inspired the Georgian National Geographic to do the Georgian bee and honey story. ‘We were thinking about doing an article on Georgian Bees and honey, but we were not certain what direction to choose. One day, I got a call from Nika Tsiklauri, who invited me to the Jara premiere and while watching this truly fairytale, – I discovered the storyline we had been looking for’. 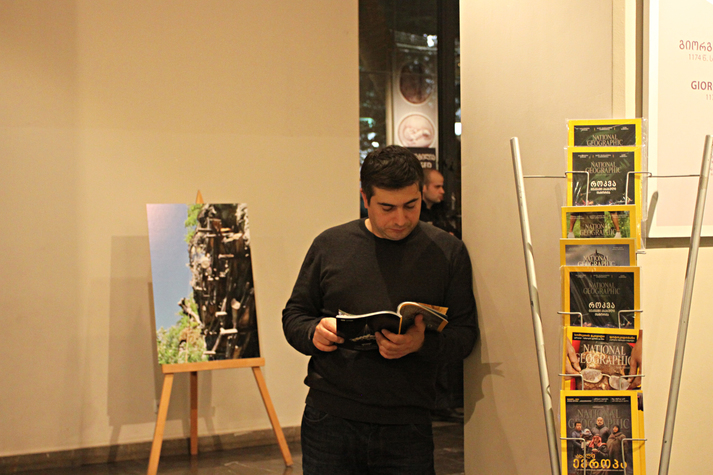 – Natia Khuluzauri, Editor in Chief of the National Geographic Magazine Georgia. The movie Director, Nika Tsiklauri, did a photo session of the Jara hives in Ajara. The magazine story writer, Irakli Pipia, enthusiastically worked on the topic and in addition came across documentation that showed that the Caucasian Gray Bees had been exported to the USA from Georgia atthe end of the 19th century. ‘This was a discovery none of us expected. Who knew that the Caucasian Bee had travelled so far? So, both authors, Nika and Irakli, did a great job and we have this beautiful elaborated story covering practically all aspects related to the Caucasian Gray Bee and honey they make’ – says Natia. 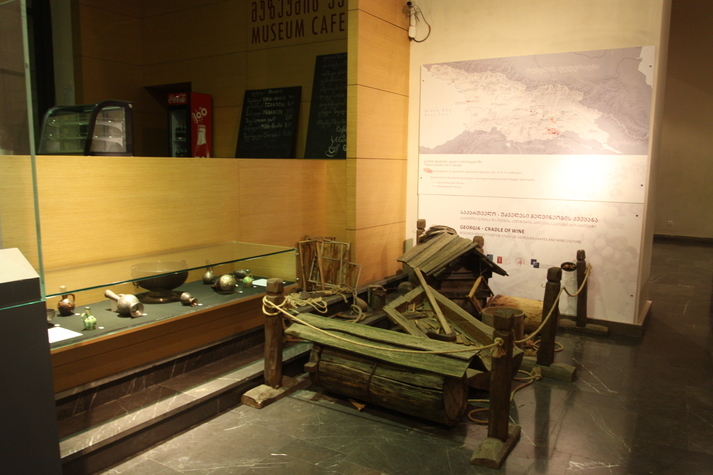 The event opened an exhibition of photos, Jara hives and beekeeping artifacts from Ajara. The Ajarian Beekeepers Business Association gave attendees a unique opportunity to taste recently harvested Jara wild honey from its members and personally explore traditional Jara hives and beekeeping handicrafts. Animal Movement Route along with the BSP’s in Marneuli, Rustavi, Dedoplistskaro and Signagi municipalities and the third point built by the government in addition to the two points built under the ALCP as part of the activities agreed between the government and the project. ‘We are conducting complex works for supporting sheep and cattle sector development and one of the most important components of this work are identification &registration of official Animal Movement Route and a proper management of it. We now have five BSP and this helps us to manage the movement of the livestock and their health control’ Mr. Davitashvili stated.